Beautiful, eco-friendly Natural Bamboo floor. Distinctive and exotic visual. 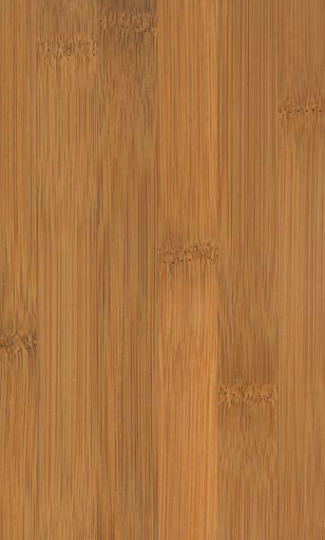 Durable Moso6 Premium Mature 6 Year Bamboo ensures that only mature bamboo, suitable for flooring, was used to produce our Natural Bamboo floors. Natural Bamboo floors out perform cheap bamboo floors made from immature bamboo because Moso6 bamboo has superior density and hardness. Protected by Endura AR UV-cured finish with advanced abrasion resistance. Natural Bamboo Floors finished with Endura AR are the only bamboo floors to be GreenGuard Children & Schools Certified, the GreenGuard Environmental Institutes most stringent testing standard for indoor air quality.